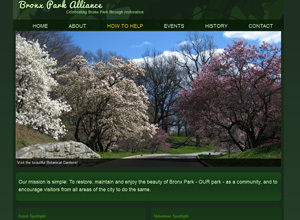 A non-profit site encouraging members of my local community to celebrate, preserve and participate in events in Bronx Park. 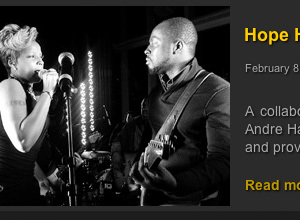 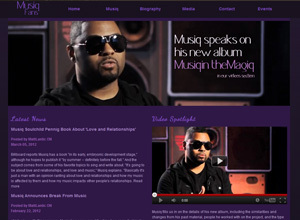 A musiq industry site for fans of the Neo-Soul artist Musiq where they can keep up with the current events of the musician. 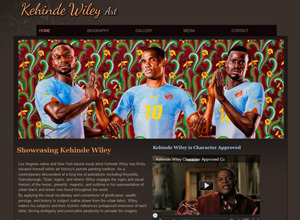 Kehinde Wiley is a painter who paints portaits of contemporary African-American men. 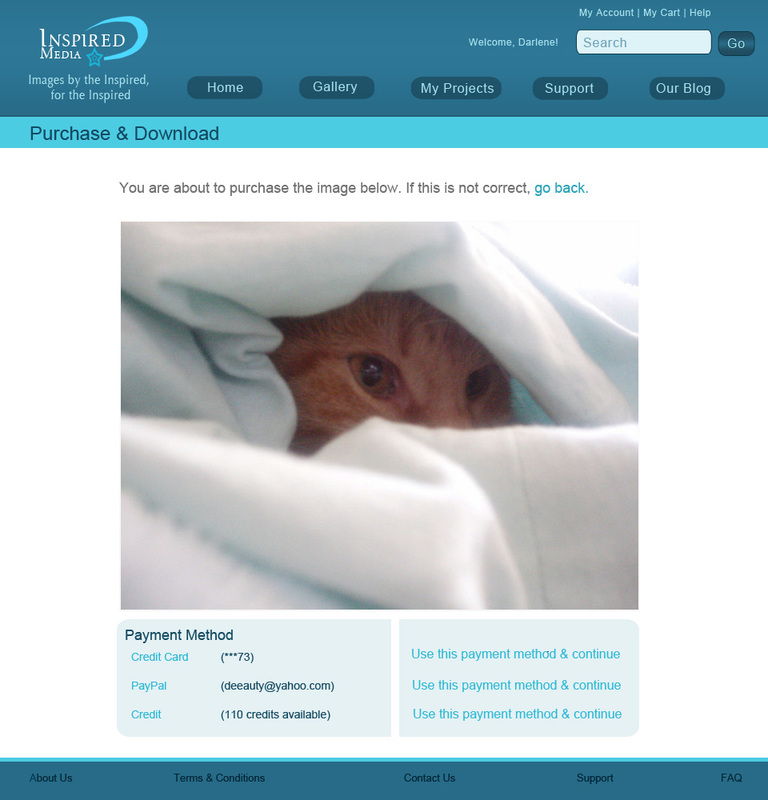 My site features some of his paintings. 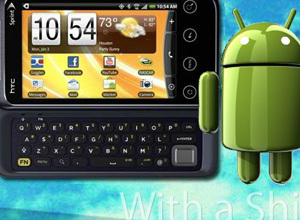 A web banner made to advertise Android's HTC EVO Shift. 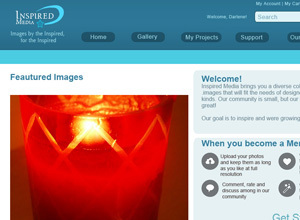 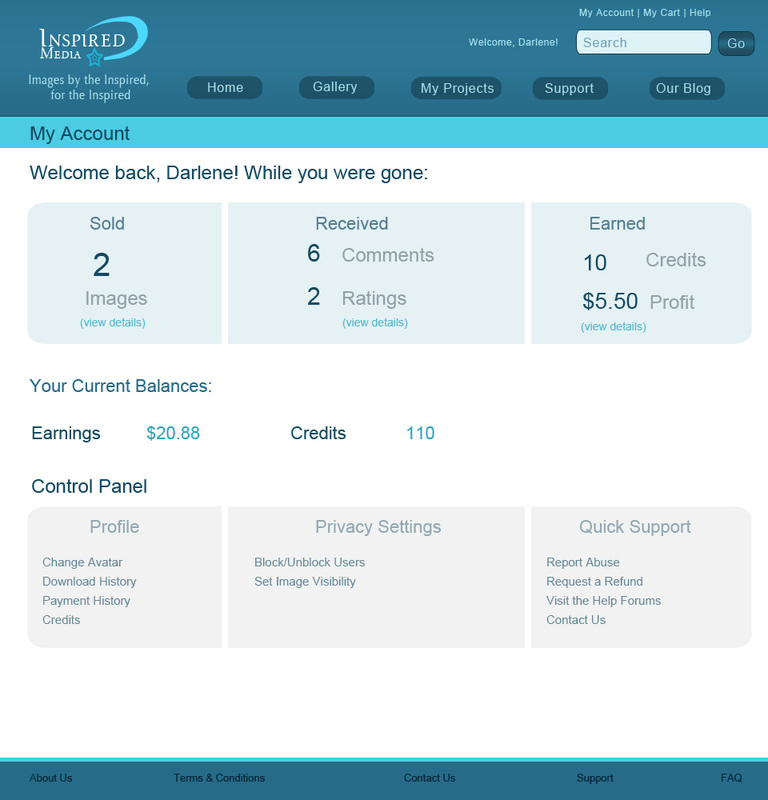 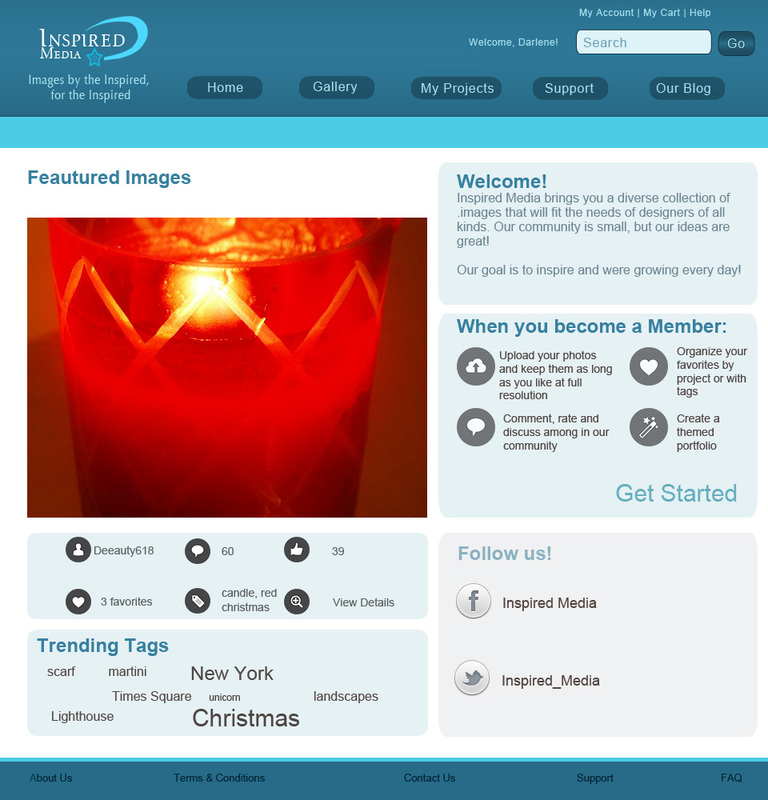 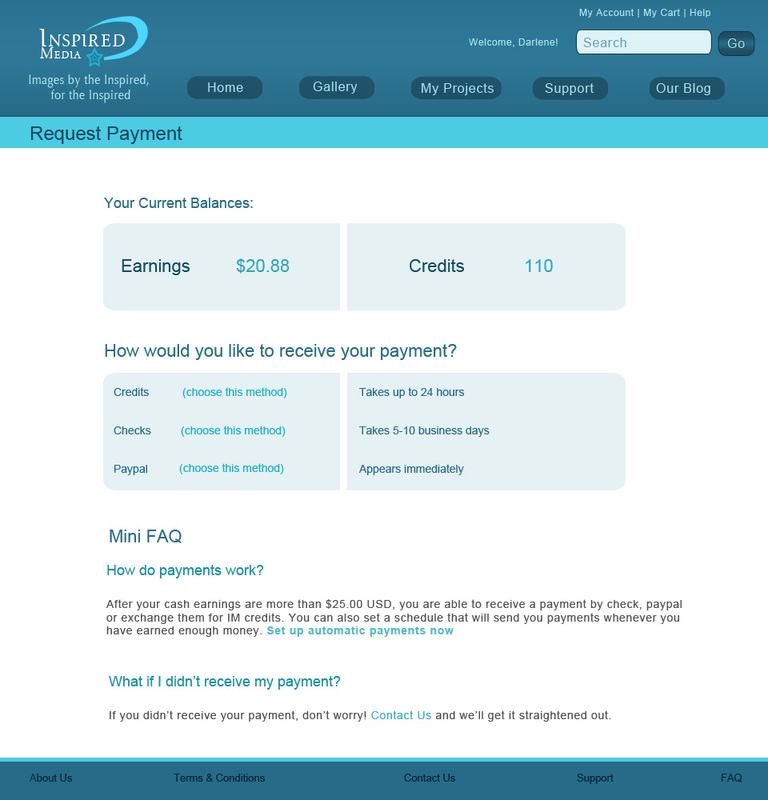 A mock-up for Inspired Media, an image sharing community website. 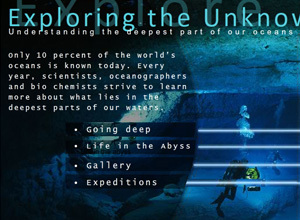 A simple micro flash site giving the visitor some information about the deep sea. 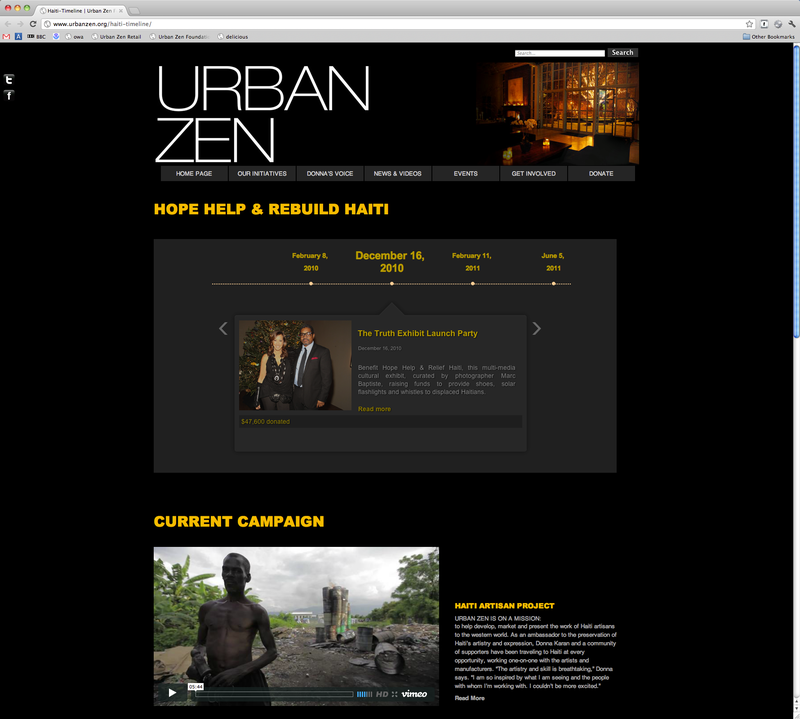 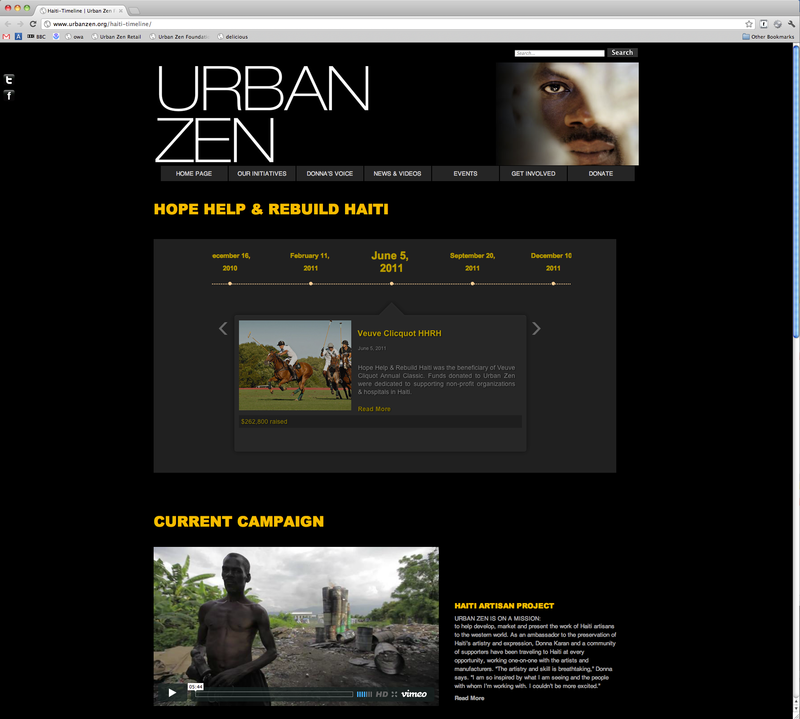 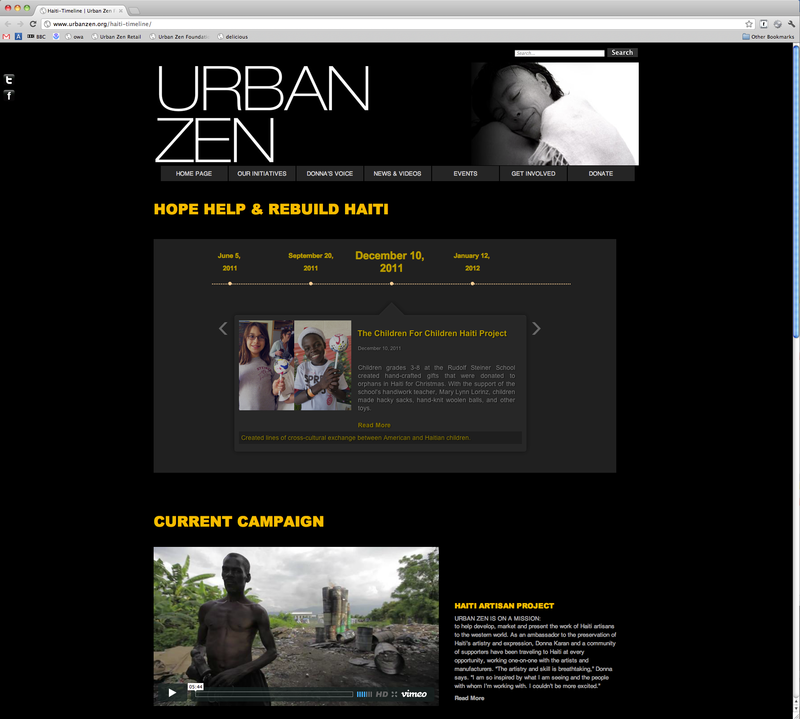 A interactive timeline created for the charity events of The Urban Zen Foundation.